There are still no trains, but there is now plenty of activity along the historic railway corridor through Greater Victoria. 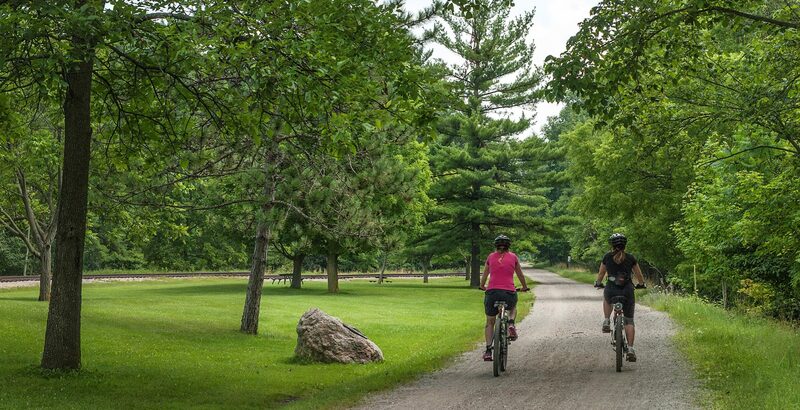 Sections of the E&N rail corridor right of way are being turned into bike and pedestrian paths that will tie together the existing network of cycling trails in the Capital Region. The current phase of the Capital Regional District’s E&N Rail Trail – Humpback Connector project is a one-kilometre section between Maplebank Road and Hallowell Road, through Songhees and Esquimalt First Nations land. 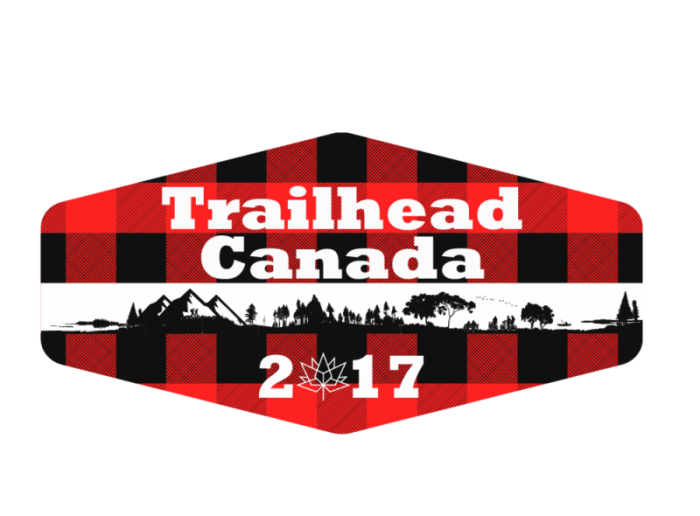 Langford city councilor Lillian Szpak told On the Island host Gregor Craigie the rail trails are a welcome alternative to the steep hills in the area. 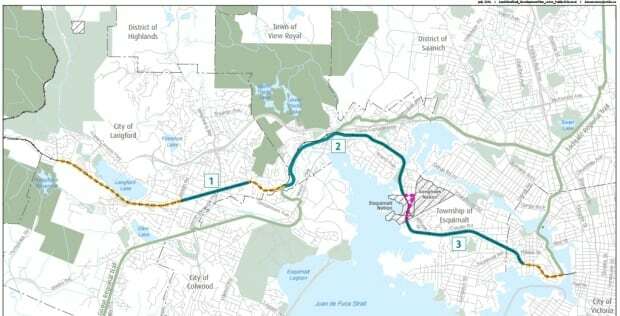 The CRD has voted to borrow $6 million to complete other sections of the rail trail between Atkins Road and Savory Elementary School in Langford, B.C., as well as from Esquimalt Road to the Johnson Street Bridge. The asphalt trail is separated from the old railway bed by a safety fence. It will be 17 kilometres in length when fully built. 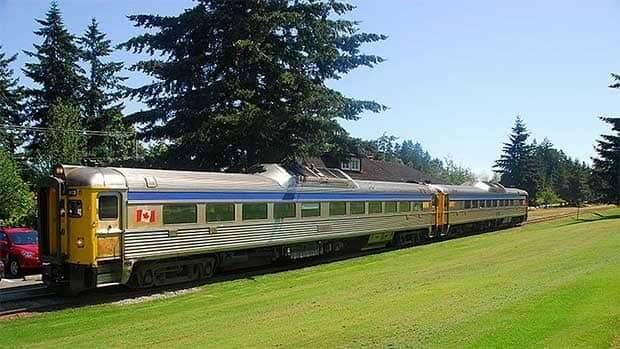 At the same time, a developer is proposing a commuter train service along the rail corridor from Langford to Vic West. Szpak said the bike trails don’t affect the potential for a return of trains or other commuter transport along the rail bed. “It is a wide corridor so you don’t feel that you’re up against a train track. The train track is visible, it’s there,” Szpak said. Szpak said Langford council is receptive to the idea of a Langford to Victoria commuter service along the E&N line. “At the risk of setting some people’s hair on fire I think it’s something we have to be open to,” she said. The E&N rail service, which used to run from Victoria to Courtenay, has been suspended since 2011 because of concerns about the condition of the tracks. To hear the full interview with Lilian Szpak go to Trainless rail line boosts cycling trail network.